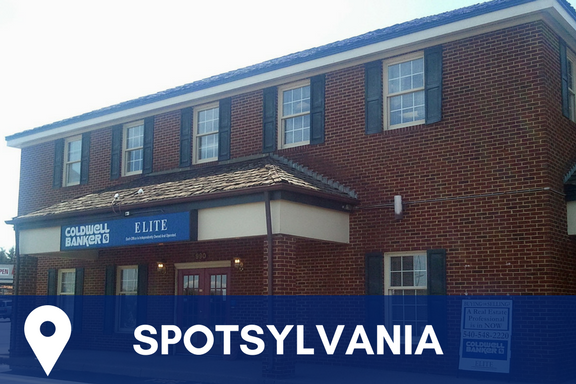 Coldwell Banker Elite is an independently owned and operated, full-service real estate company with 10 conveniently located offices in Stafford, Fredericksburg, Prince William County, Spotsylvania, Locust Grove, King George, Gainesville and Colonial Beach. Since 1982, Coldwell Banker Elite has been proud to partner in the development of the historic “Inter-Capital Region,” serving home buyers, home sellers, business owners and community institutions. 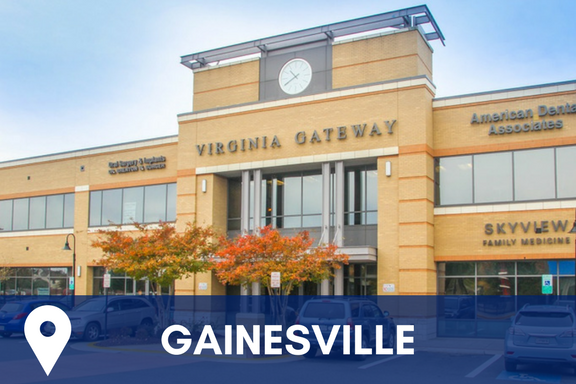 We work side by side with local governments, civic leaders and investors to promote sensible, sustainable growth, comfortable housing, and prosperity in all of our service areas. Coldwell Banker Commercial Elite provides in-depth commercial real estate solutions and services including landlord and tenant representation, buyer and seller representation, property management, investment acquisition, disposition services and development consulting. 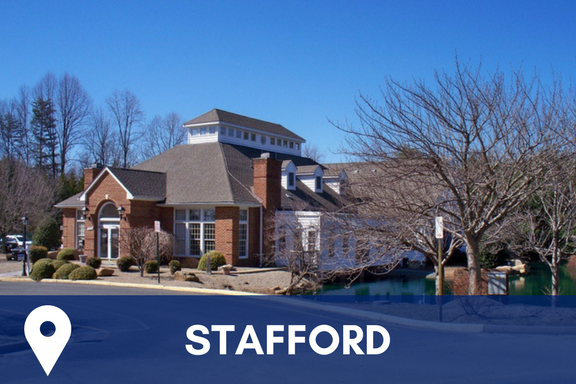 Our primary focus area consists of the greater Fredericksburg region (Stafford, Spotsylvania, King George, Caroline, City of Fredericksburg), while also servicing the Washington, D.C. Metro area and all of Virginia. 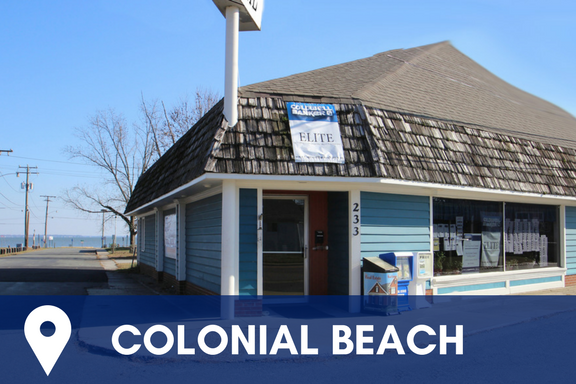 Coldwell Banker Commercial Elite specializes in all commercial property types including office, medical, industrial, retail, hospitality, investments, multifamily and undeveloped land. 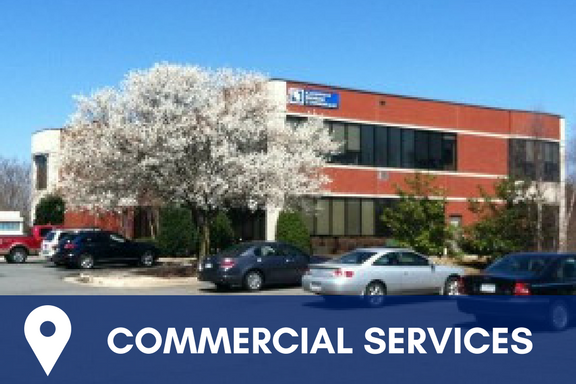 We are experts in all phases of commercial real estate transactions including: sales/leasing, net leased assets, market research analysis, tenant advisory services and financial analysis. 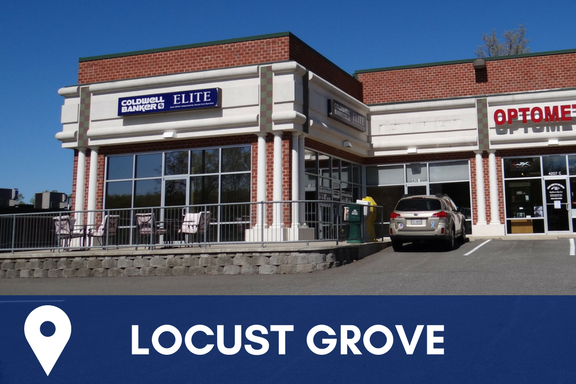 In addition, our residential land expertise includes small and large lot neighborhoods, planned and mixed use communities and all aspects of the development process. While offering this broad scope of services to our clientele, we retain the culture and energy of a small, personal firm so we can quickly react to the demands of a changing marketplace while offering individualized and integrated real estate solutions. 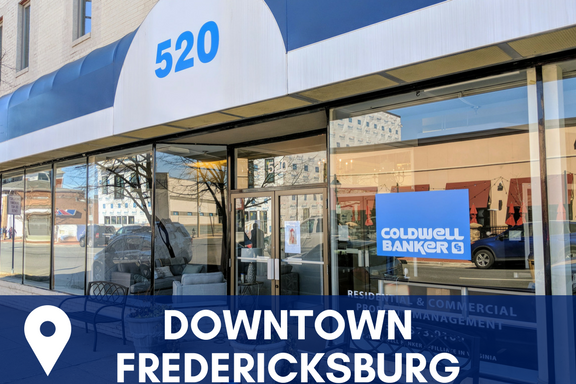 As the Fredericksburg region’s largest commercial real estate company, Coldwell Banker Commercial Elite is the premier commercial real estate market leader. Coldwell Banker Commercial Elite was awarded the #1 Coldwell Banker Commercial Affiliate Office in Virginia for the past 3 years (2013-2015)! The Coldwell Banker Commercial Elite Team is as dedicated to your success as you are. 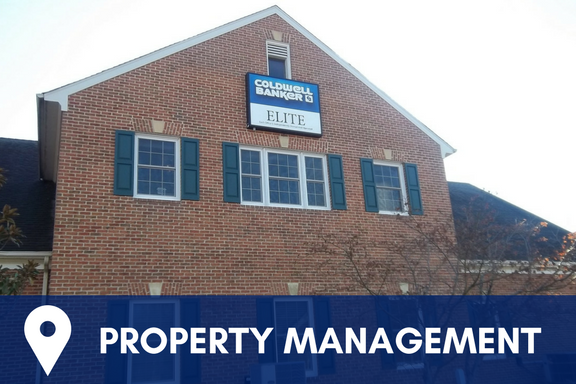 Coldwell Banker Elite’s Property Management Division leases and manages residential and commercial properties. 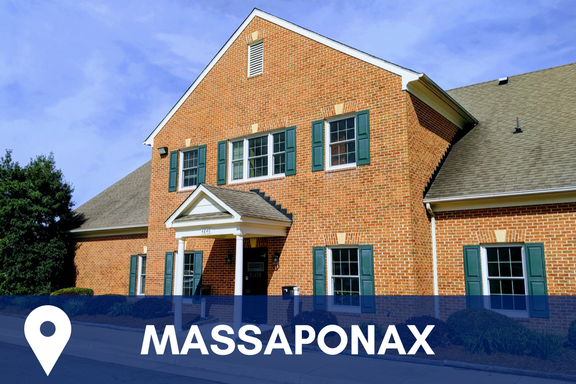 Through our many years of experience and our dedication to the Property Management profession, we pledge to serve you with the latest technology when assisting you with leasing, managing, purchasing, and selling investment properties. When you entrust your valuable real estate investment to us, you are choosing exceptional service. Knowing your property is well managed not only means you can relax and concentrate on other matters, it also means your investment property retains its value. 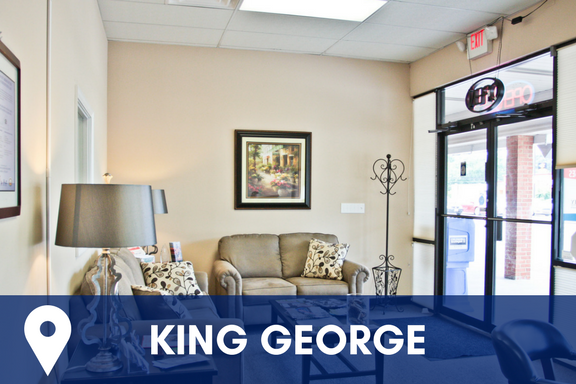 Our goal is to give you greater peace of mind. Coldwell Banker Elite offers full-service relocation programs to assist buyer or sellers relocating in and out of communities. Our staff and team of agents are trained and certified to handle any move from a corporation moving their employee, a military PCS or a family moving across town. Many of these programs have a financial benefit to the buyer or seller who is moving. Sellers and buyers both benefit from using our trained and experienced relocation sales associates. The agents’ performance is monitored making sure you are being provided real estate services to fit your needs. The sales associates have time set aside to communicate with clients to make sure the process goes smoothly. Our Relocation Department is in the background overseeing the sellers’ and buyers’ transactions each step of the way. 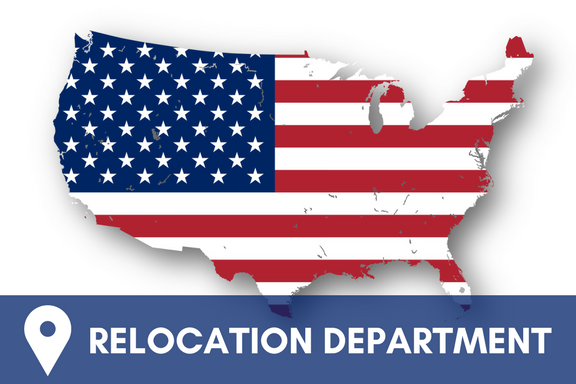 Our Relocation Department Staff are here to serve as your advocate.